Kids will love snuggling with their own lovable and huggable pet mouse! Simple stuffed animal pattern is perfect for beginners. Sew your own plush pet in your child's favorite colors! 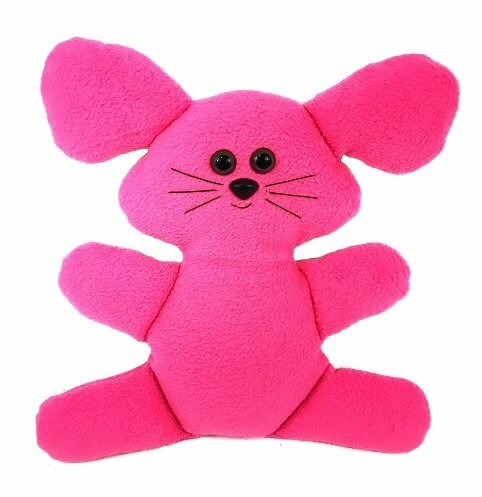 - 1 PDF pattern with pattern pieces and instructions to create a 13" plush mouse.